Los Angeles based extreme label and merchandising. 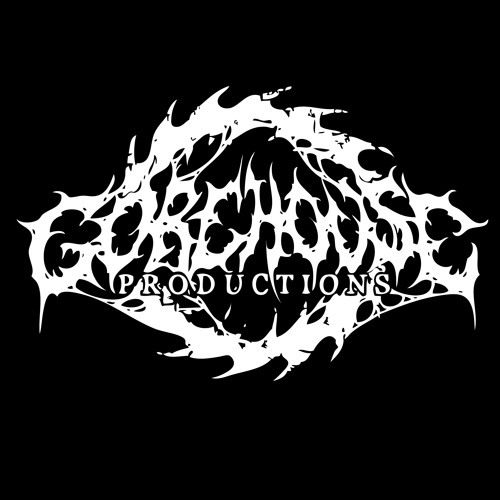 Our main focus is to support underground death metal and extend musical reach world wide. Unlike many underground labels, we are here to push our bands further by assisting our roster in organizing shows and tours and in the same time advertising the band as a brand.